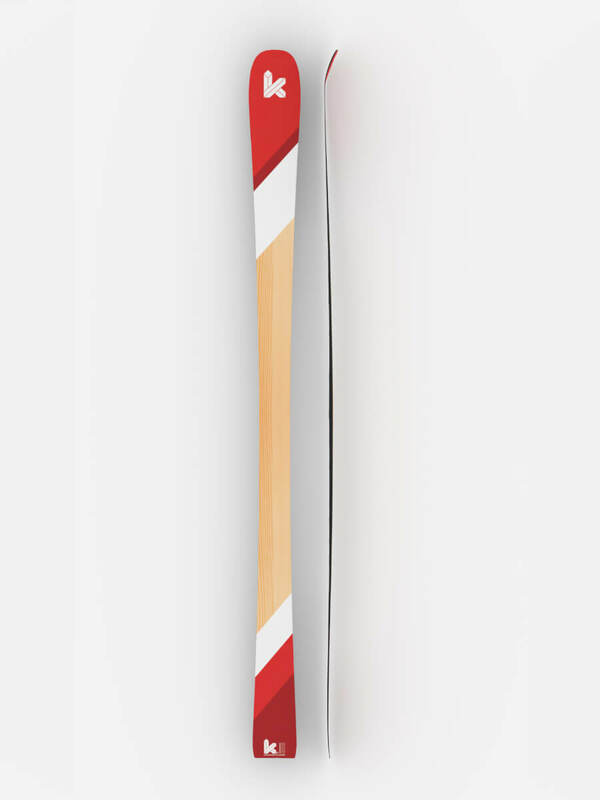 Great turn control thanks to the Double-Radius technology which includes a more flexible shovel and a stiffer tail. 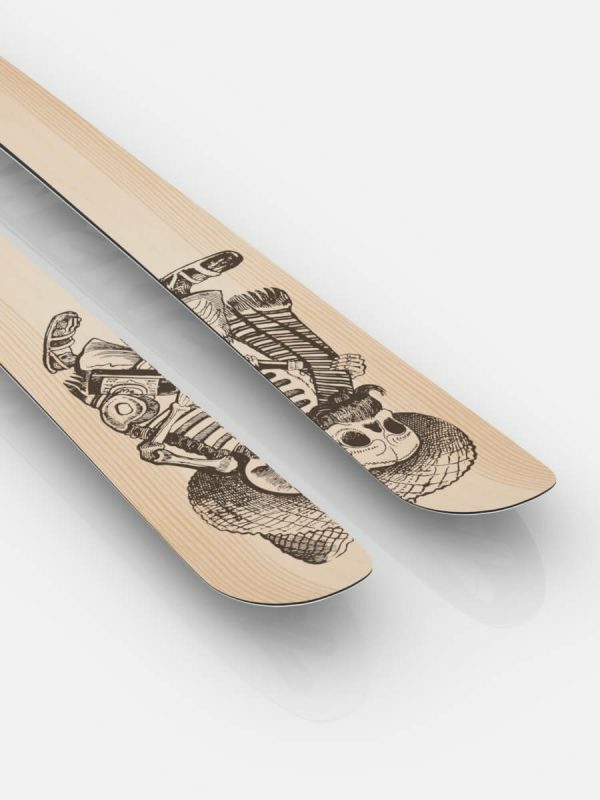 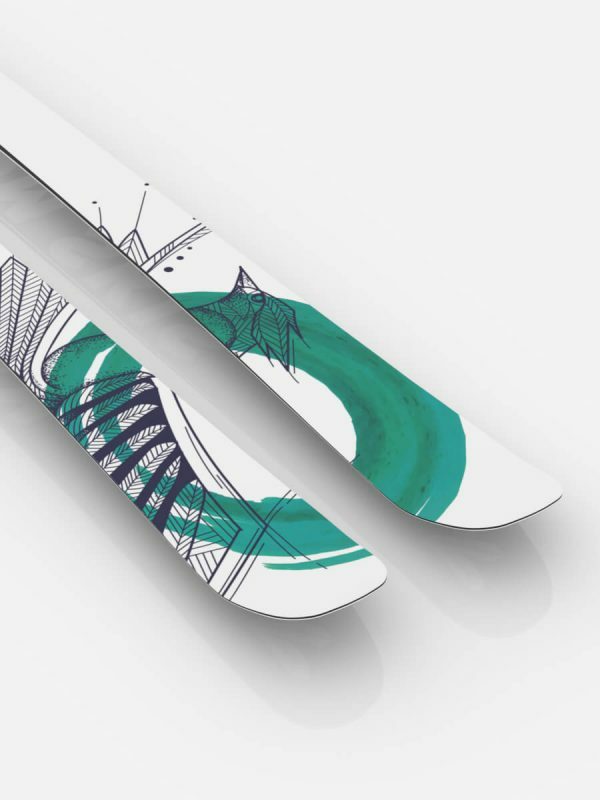 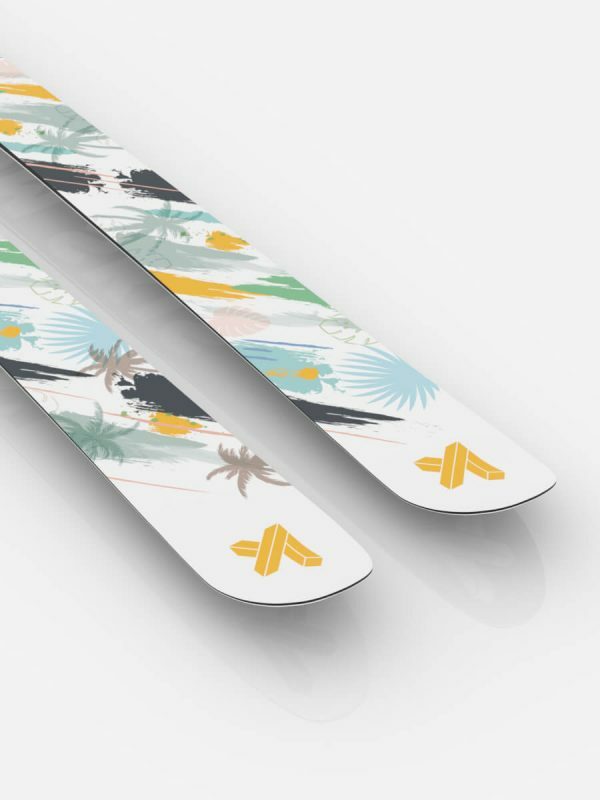 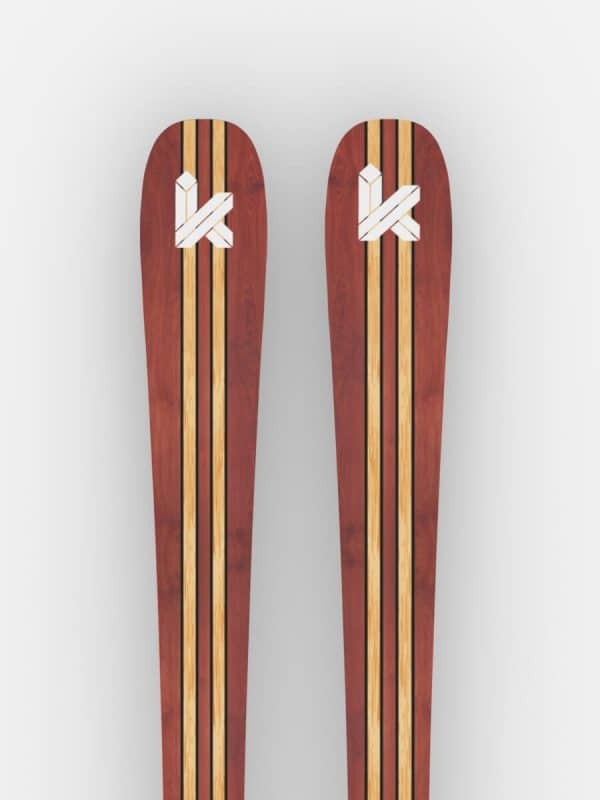 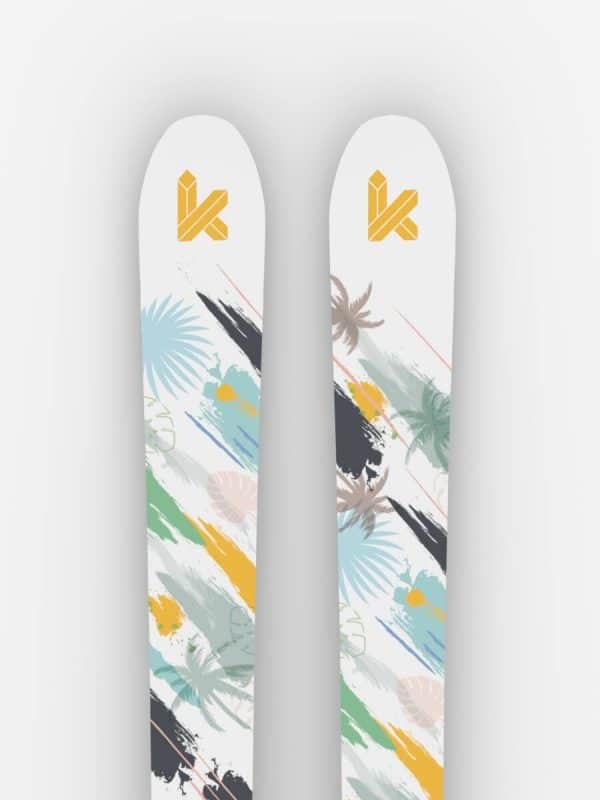 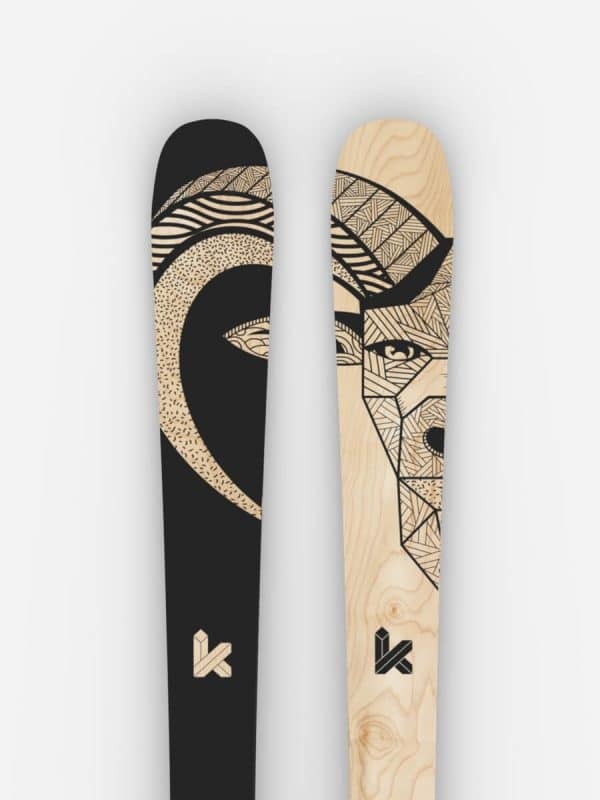 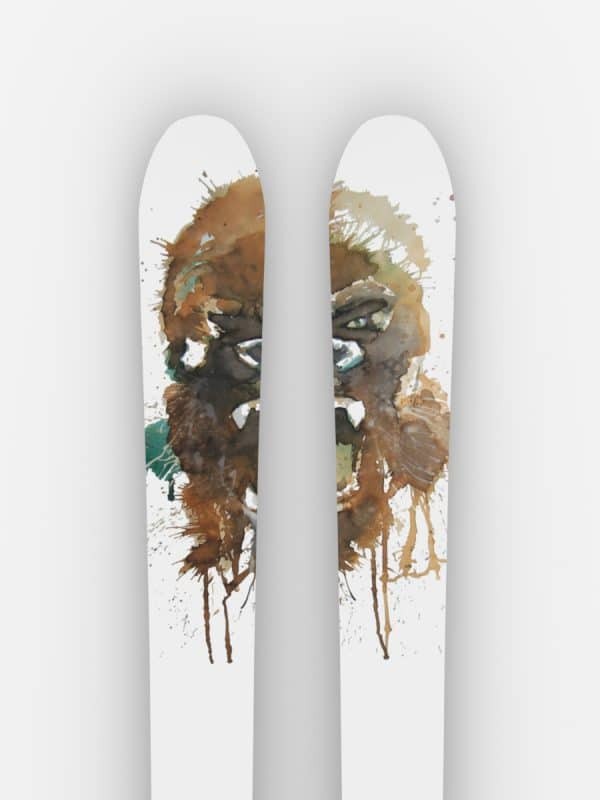 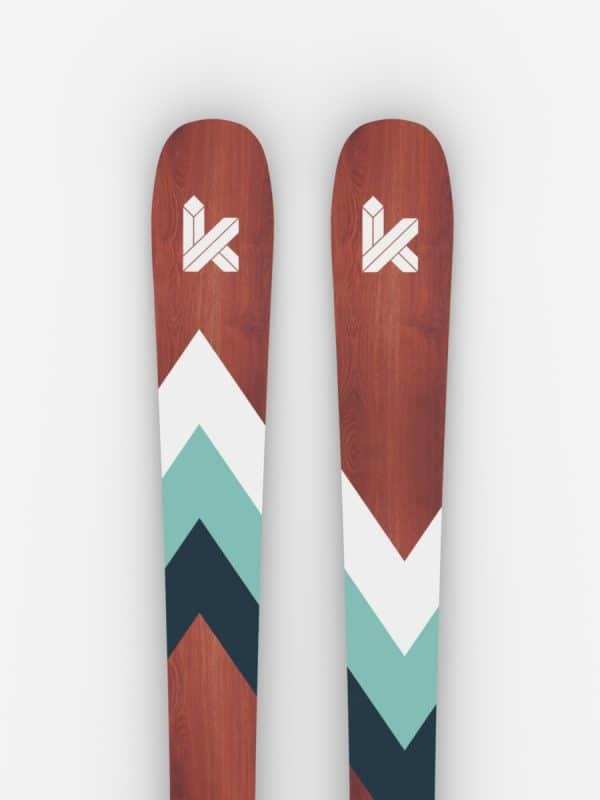 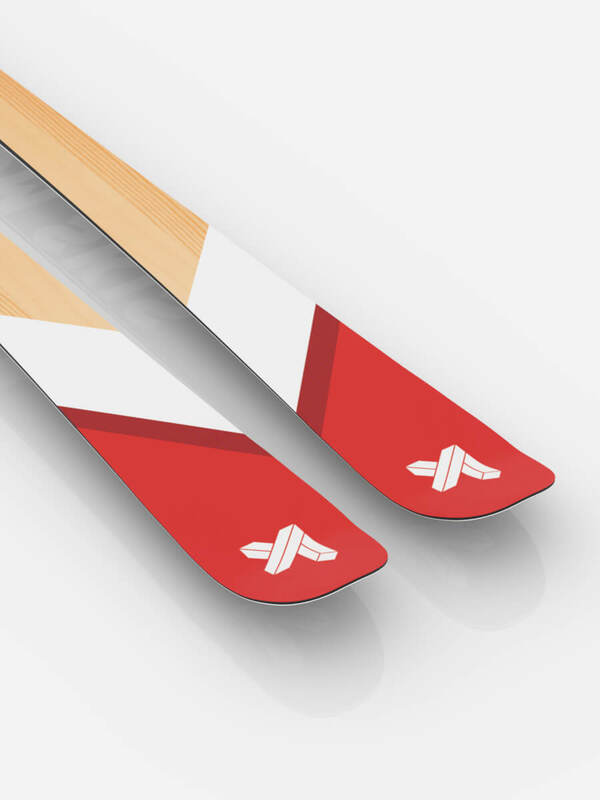 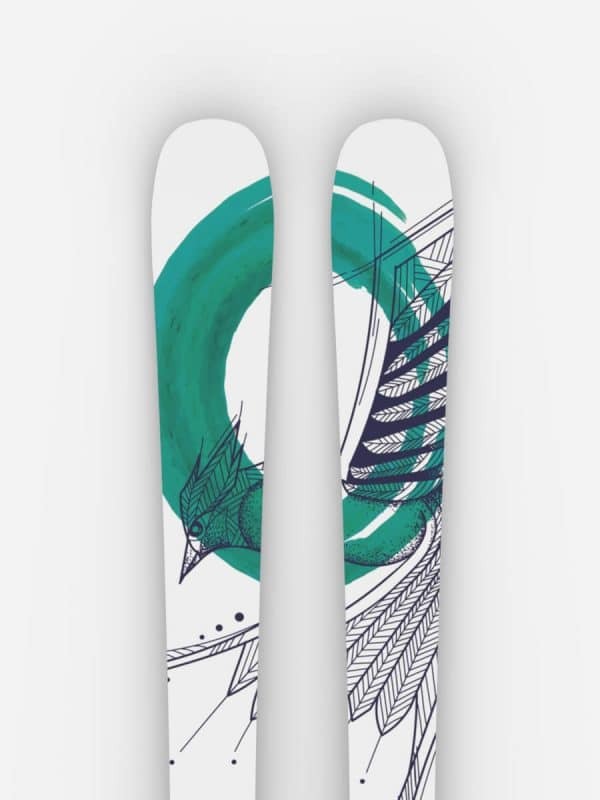 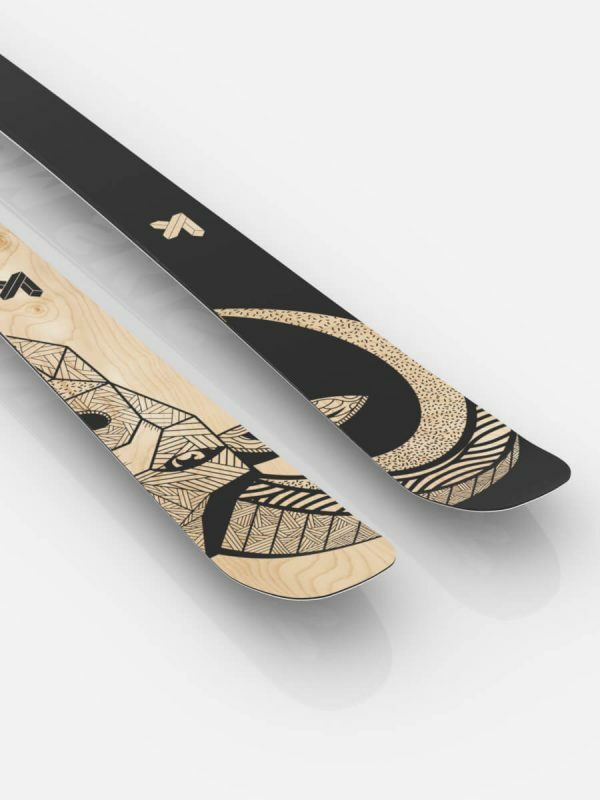 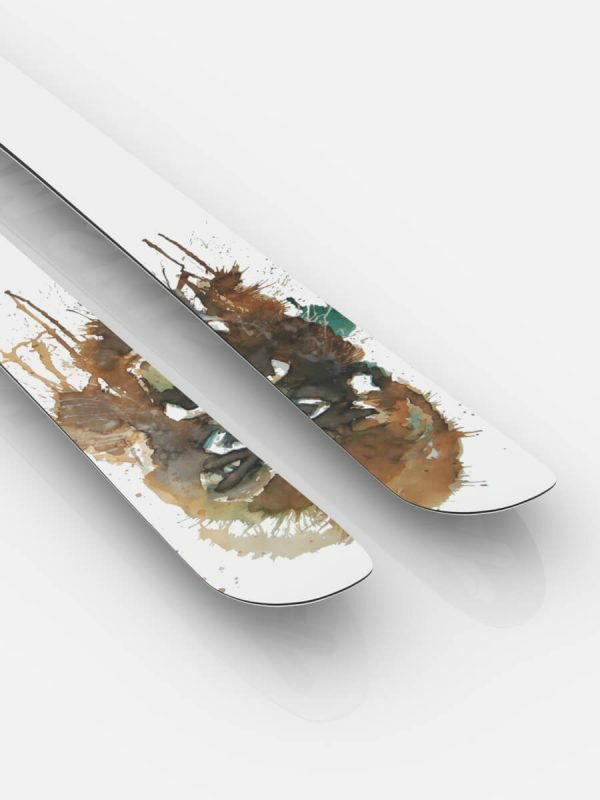 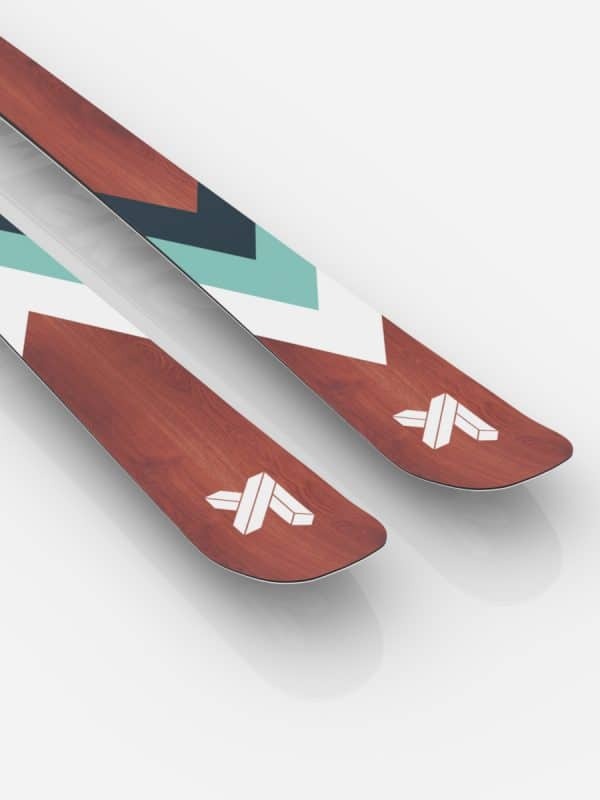 Design: Inspired by the good old times of skiing. 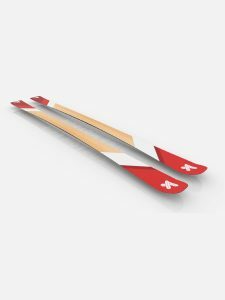 The Performace 73 is the benchmark on-piste ski with an awesome performance allowing for a fun ride. It enables tackling tight curves with great agility and creativity as well as increasing overall speed. Great turn control thanks to the Double-Radius technology which includes a more flexible shovel and a stiffer tail. 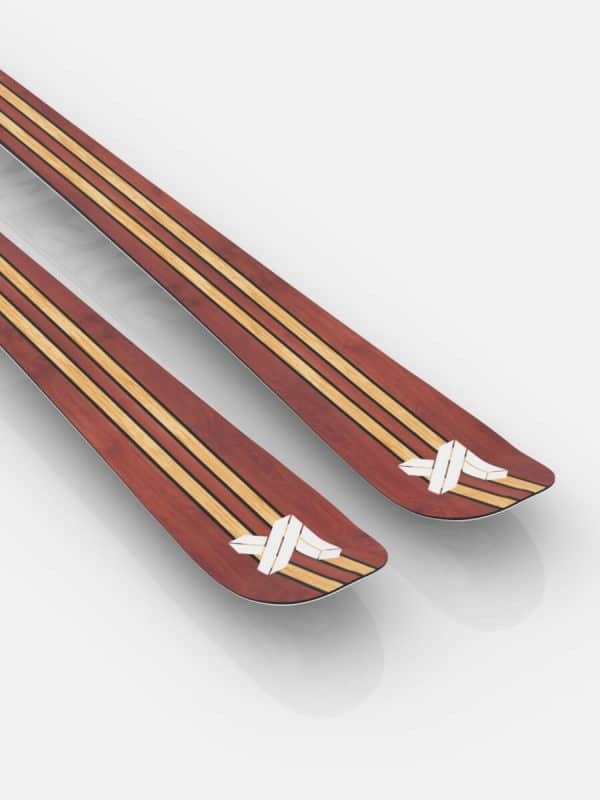 A versatile edge switch provides great adaptability to different types of snow and climate, ultimately achieving good balance, power and control with minimum effort. 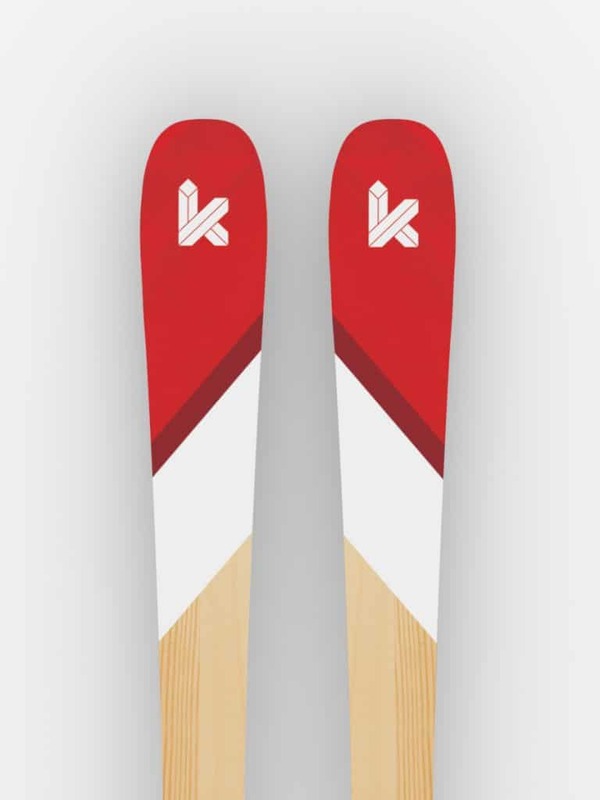 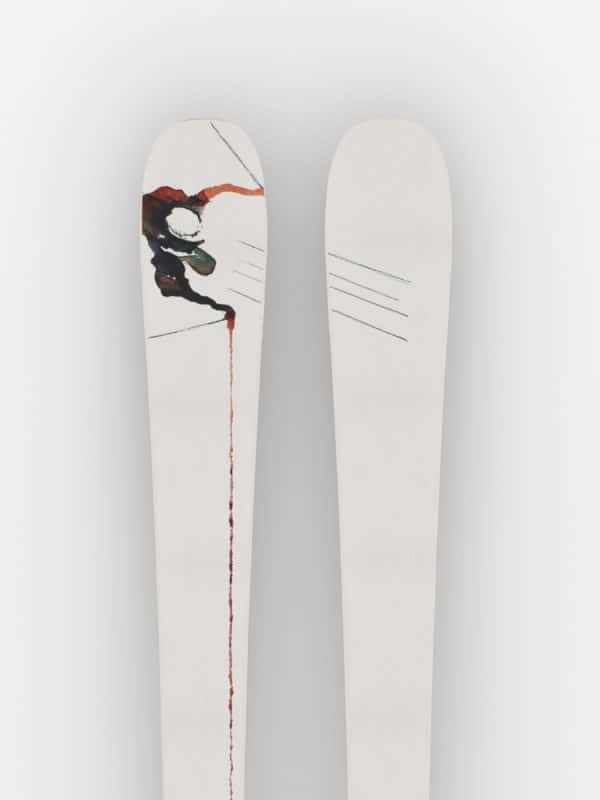 The glass fibre reinforced structure linked to a wooden core make for a light ski which guarantee excellent shock absorption properties. 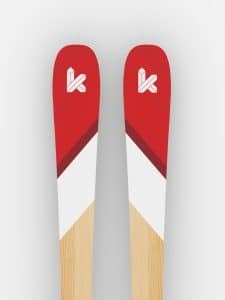 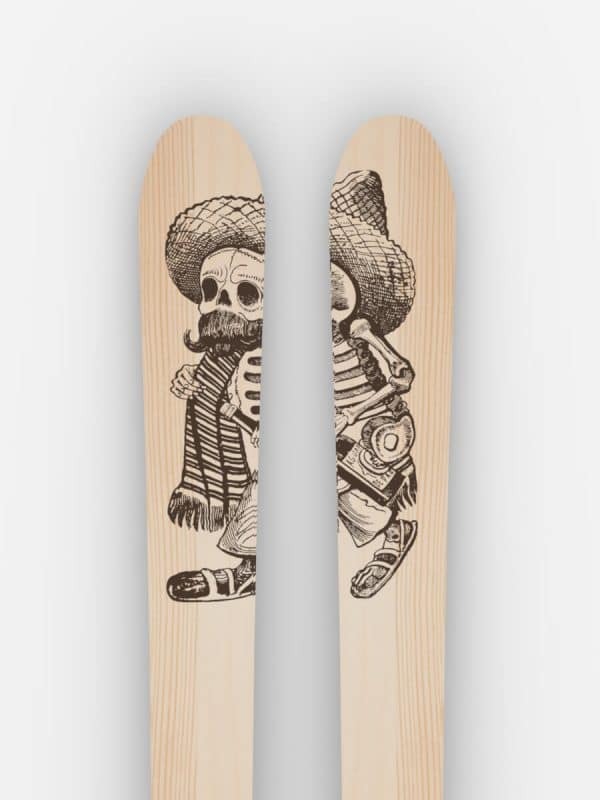 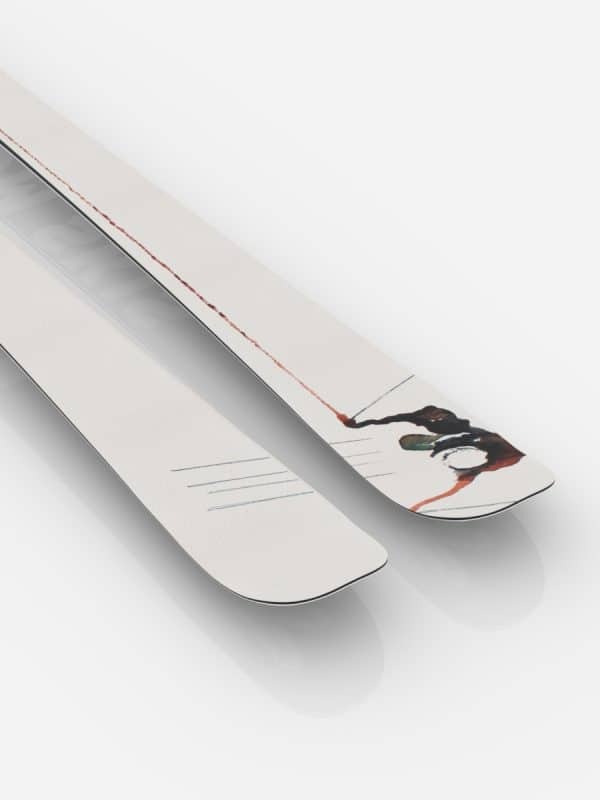 We are a Spanish based company that delivers high-performance skis.